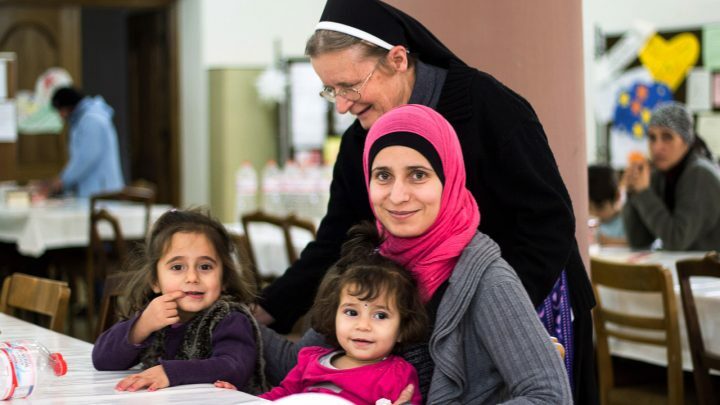 The Sisters of the Redeemer is an international Congregation, with communities in the United States, Germany and Tanzania. 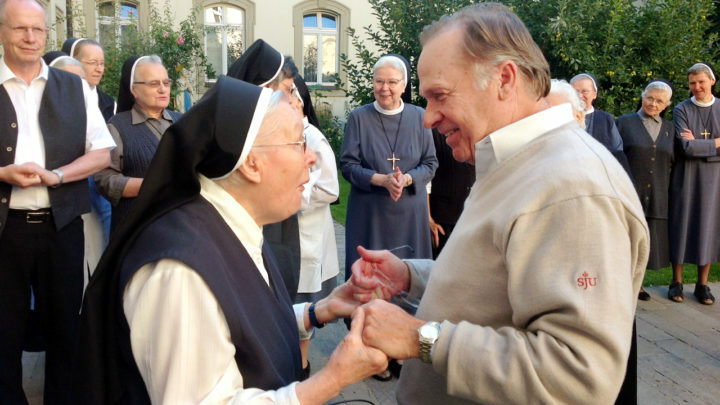 Our Motherhouse is located in Wurzburg, Germany. The Daughters of the Divine Redeemer were founded in 1849 by the Blessed Alphonse Maria Eppinger in Alsace-Lorraine, France. As the Congregation grew, the Daughters of the Divine Redeemer were asked to minister throughout Europe, including in Wurzburg, Germany. 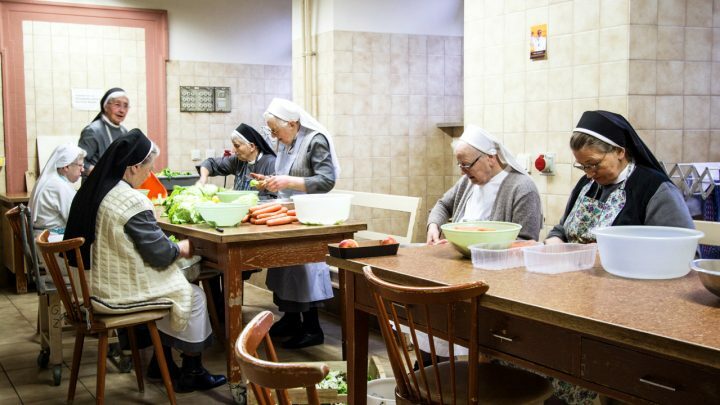 With travel to the Motherhouse in France becoming increasingly difficult, and other challenging circumstances, the Sisters became an independent Congregation known as the Daughters of the Most Holy Redeemer and today, the Sisters of the Redeemer. June 2016 marked the 150th Anniversary of the Sisters’ official recognition as an independent Congregation. 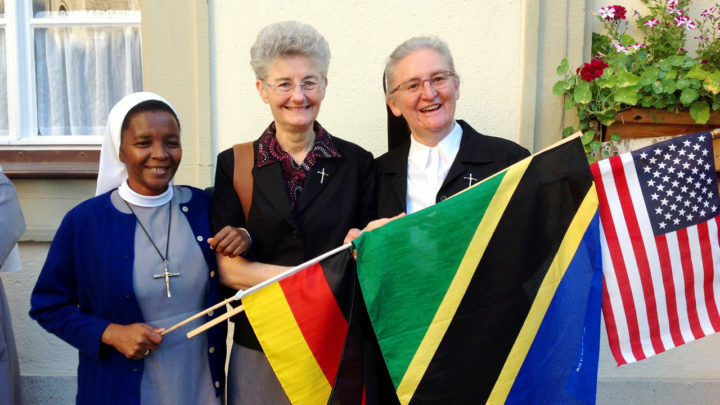 In 1956, the Bishop of Wurzburg, Germany recommended that the Sisters of the Redeemer mission Sisters to Tanzania following a request for their presence by the German Bendictines. 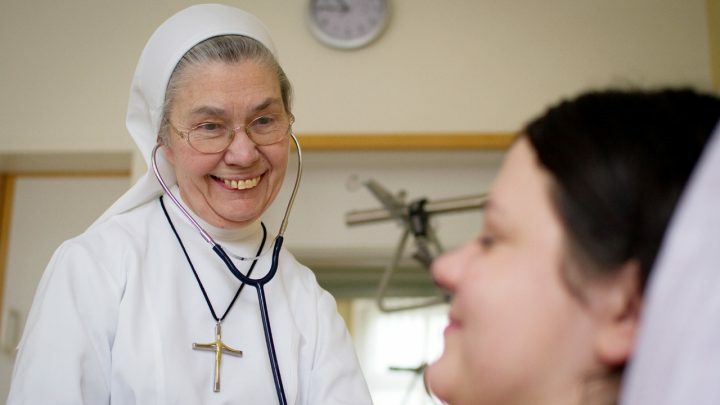 In 1957, Sister Ernesta Huth became the first Holy Redeemer Sister missioned to Africa. 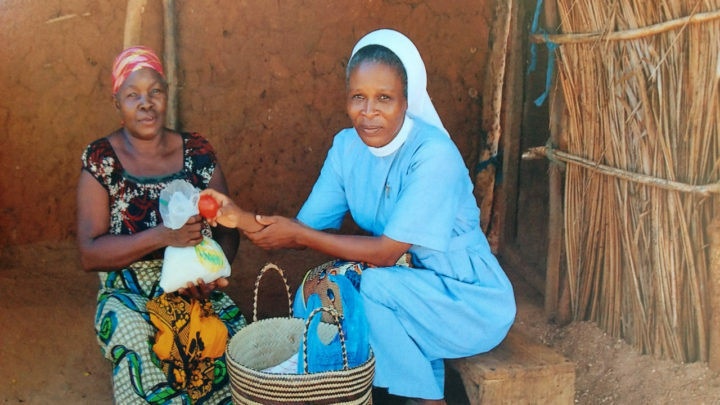 The following year, additional Sisters accompanied Sister Ernesta and the first community was opened in Luagala, Tanzania. 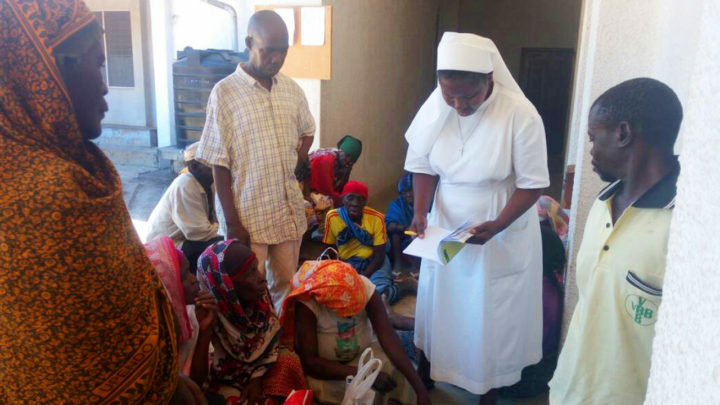 Today, the Sisters of the Redeemer are in 7 areas in Tanzania. This work is largely supported through the generosity of benefactors in the United States and Germany.